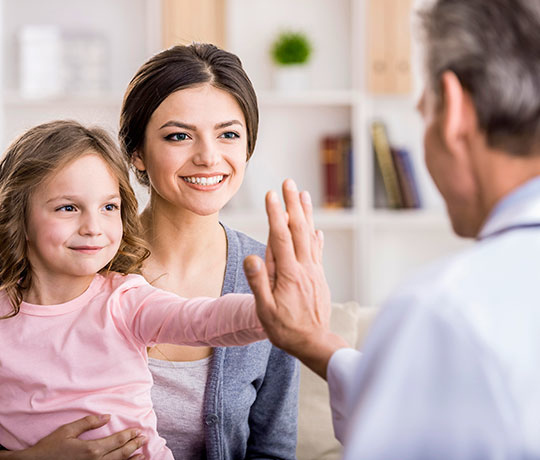 The following list is our pediatric specialists who practice at University Children's Health, which includes offices at University Hospital and other medical center locations, as well as downtown San Antonio at the Robert. B. Green Campus. These links will take you to their website. For pediatrics at UT Health Physicians, click here.